Happy Birthday to Tall Girl! 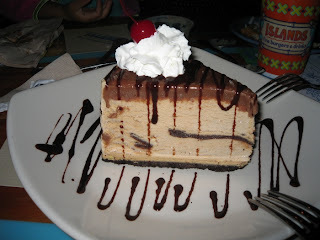 If you were here, I'd treat you to kona pie at Islands. Oh well, here's a pic instead.